You are not required to be a supplement expert to have heard of glucosamine. It is one of the most popular non-vitamin dietary supplement most commonly used by adults and unlike many other supplements. It is so much popular in the categories of aging populations and heavy-lifting bodybuilders. Because, such groups have a tendency to have sore joints! If it’s what describes you and if you are taking glucosamine, here’s what you need to know. Glucosamine is an amino sugar that is a component of the cartilage in your body. It is one of the most commonly used supplement for joint health. It is often prepared with the chitin and a substance in the shells of shellfish like lobsters and shrimp; however, can also be derived from certain plants like wheat and corn. It is not clearly specified how chondroitin and glucosamine based supplements work. However, glucosamine is a principal component of connective tissues including cartilage. The usage of glucosamine-containing supplements for decreasing joint pain and joint health has been a topic of scientific research for greater than four decades. Random studies have shown that glucosamine supplementation is helpful in pain associated with osteoarthritis and joint arthritis. Additionally, the trail ranges from twelve weeks to three years, person experiencing joint pain saw decreases through the daily consumption of glucosamine supplement. Are There Negative Effects Of Glucosamine? 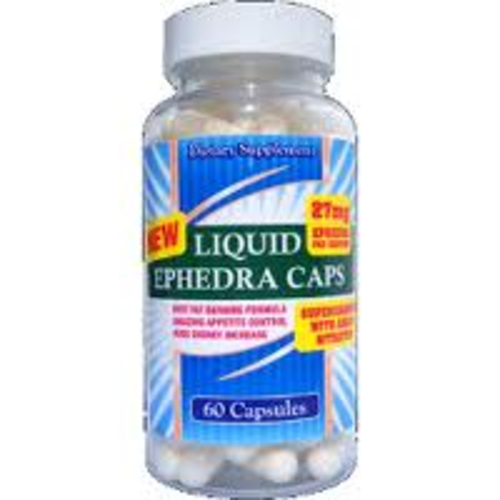 This supplement is widely considered as safe and for the three years it has been studied of 1500mgs per day. As per the research studies glucosamine supplements were taken for almost 12 months and glucosamine sulfate continues have favorable effects on joint health. Most of the glucosamine supplements are derived from seafood sources. However, it is specifically labeled as vegetarian. Glucosamine is usually considered to be safe; however, may interact with anti-cancer medications or certain blood thinners. So, I would advise you to be ensure with your doctor about all the supplements you take, so the potential risk can easily determine. Glucosamine supplements comes in two different forms powder and capsule. Usually it is taken daily at a dosage of 1500-2000 milligrams that can be distributed into multiple doses throughout the day. It is often being sold in small ready-to-drink bottles. As per the safety research, glucosamine is safe to consume 2000mgs per day; however, chondroitin is regarded as safe to 1200 mgs per day. When buying glucosamine supplements, it is significant to choose a reputable brand. Glucosamine supplements have been widely used for decades. There are general positive impacts on joint health as well as pain across a range of individuals of age, health, and training status. However, it is significant to consider the quality and the cost of the supplement you are planning to purchase, rather than simply letting price determine your choice. 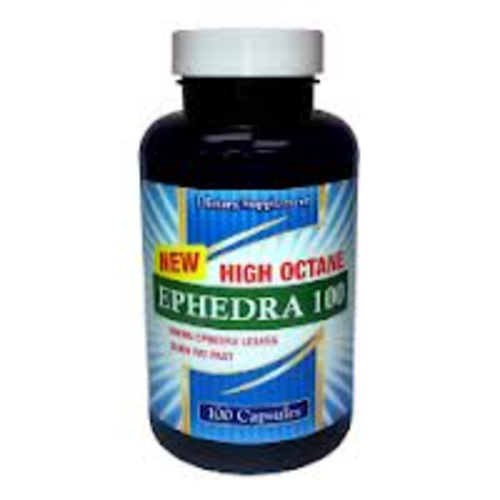 Give the above-mentioned supplement a try to fulfill your quality driven supplement requirement. Most of the Glucosamine supplements are available on our online store – liveleantoday.